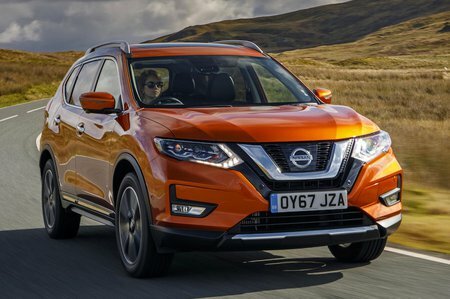 Nissan X-Trail 1.6 DiG-T Visia 5dr 2019 Review | What Car? What Car? will save you at least £636, but our approved dealers could save you even more. X-Trails start off with a reasonable equipment level, with this cheapest Visia version providing 17in alloy wheels, cruise control, air conditioning, a CD player and a DAB radio, but we’d recommend setting your sights a little higher. We’ve yet to try this option but, for most SUV buyers, the diesels’ better pulling ability and lower running costs make them a more suitable option.